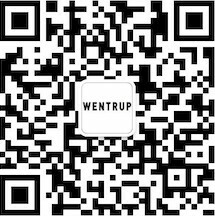 Wentrup | Runter von den Marmorklippen! 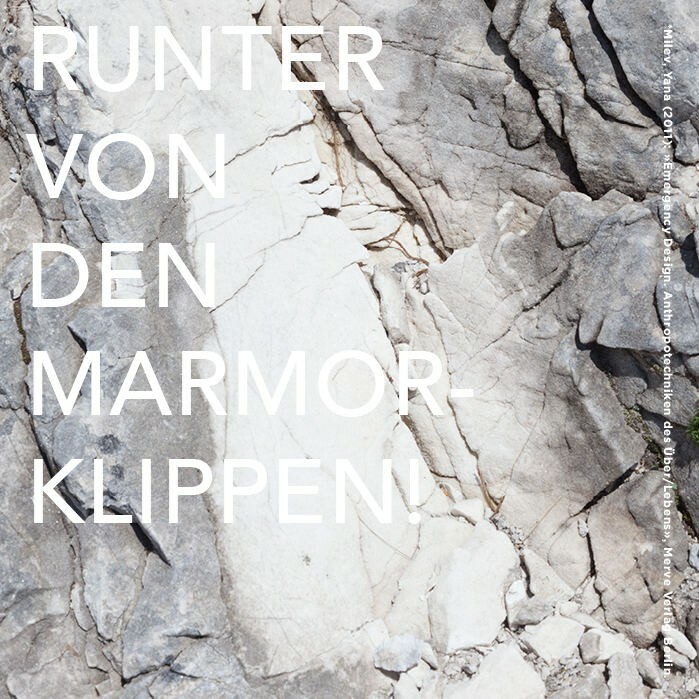 Gregor Hildebrandt is part of the sculpture group exhibition RUNTER VON DEN MARMORKLIPPEN! curated by Martin Kwade and Mikolaj Sekutowicz at Möckernstraße 120 in 10963 Berlin.